Jeez Doc, what do we have this week? 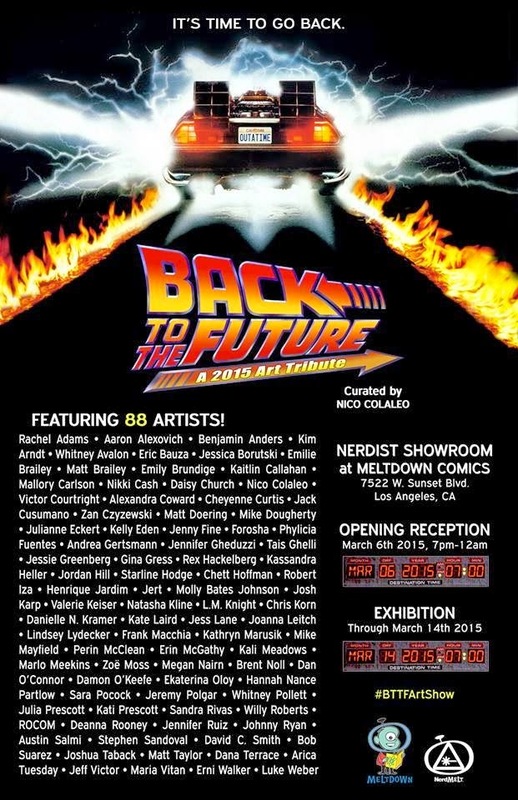 We have gigawatts of entertainment with a tribute art show for both Back to the Future and Avatar, the cartoon. 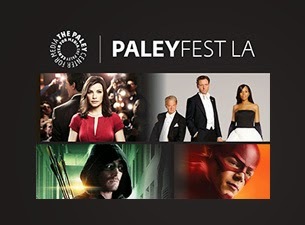 Look into what goes into your favorite TV show at PaleyFest or get cover in colors at the Holi festival this weekend. Enjoy beer and wine (it's free, butthead). Along with BTTF-themed entertainment, decor, surprises, and photo opportunities while surrounded by Back To Future art. 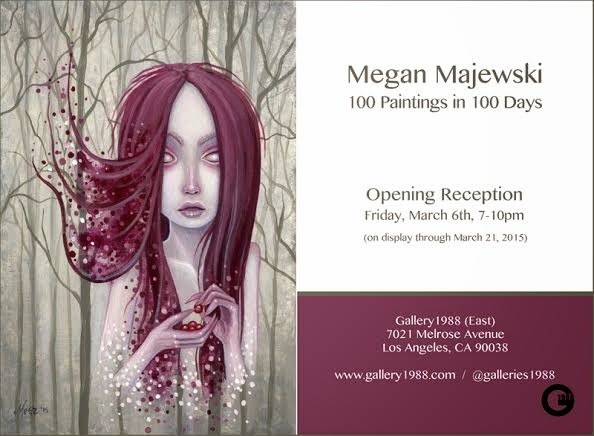 Over the span of 100 days, Megan painted 100 paintings, no matter what she encountered that day, or how tired she was, she still completed a painting. 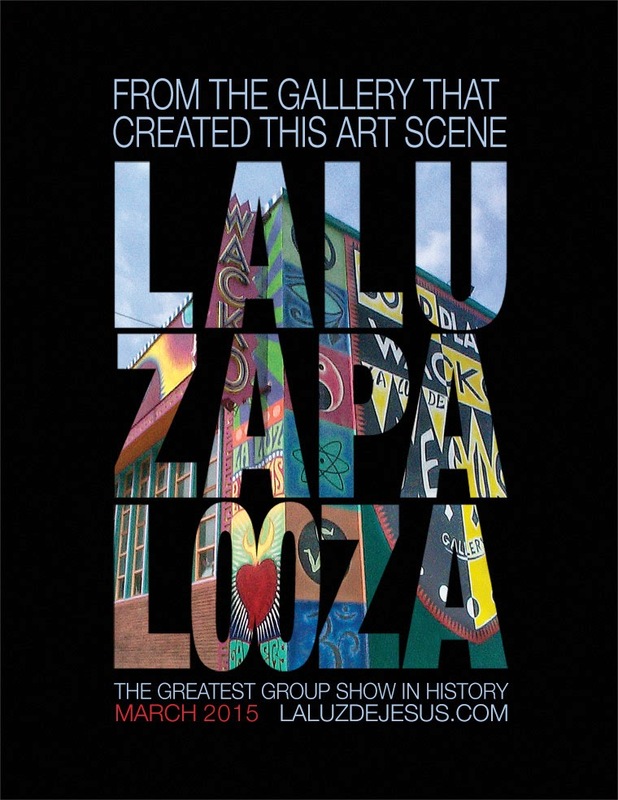 The big get together for La Luz De Jesus Gallery artists. A huge array of different pieces from multiple artist. 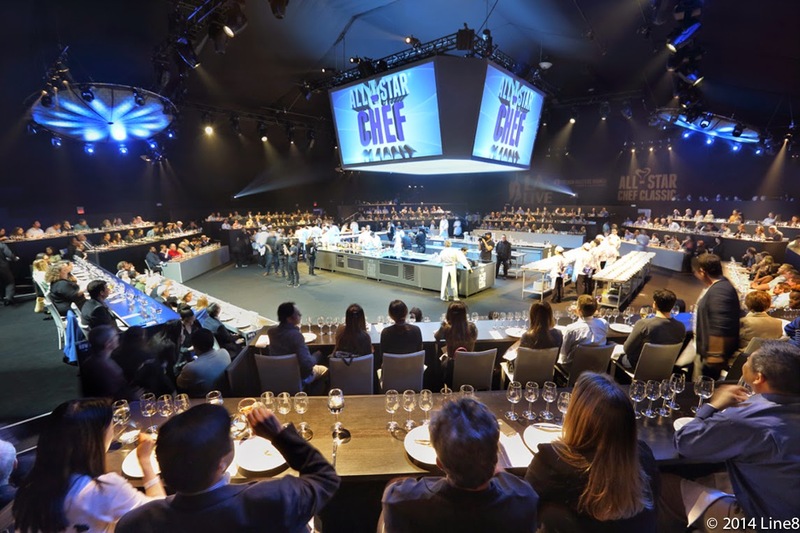 The show is not only a tribute to both Aang and Korra's series, it will feature behind-the-scenes production art and crew in attendance from the show. 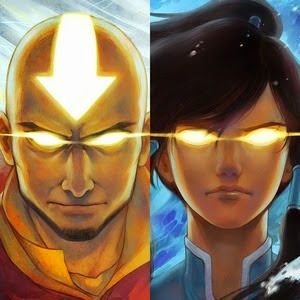 This includes the creators, Bryan Konietzko and Michael DiMartino. 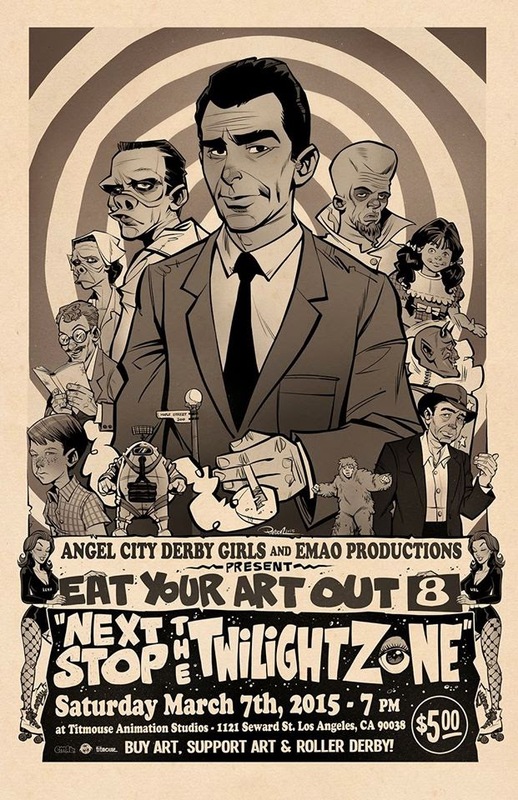 They'll be in attendance opening night and for a special Q & A Panel on March 21.The art comes from a wide array of artist, not just Nucleus' usual stable of artist, they asked for tribute pieces for everyone with an open online submitting policy. So be ready for a varied list of artist from all over the world. General Admission: $18, Museum Members: Free! 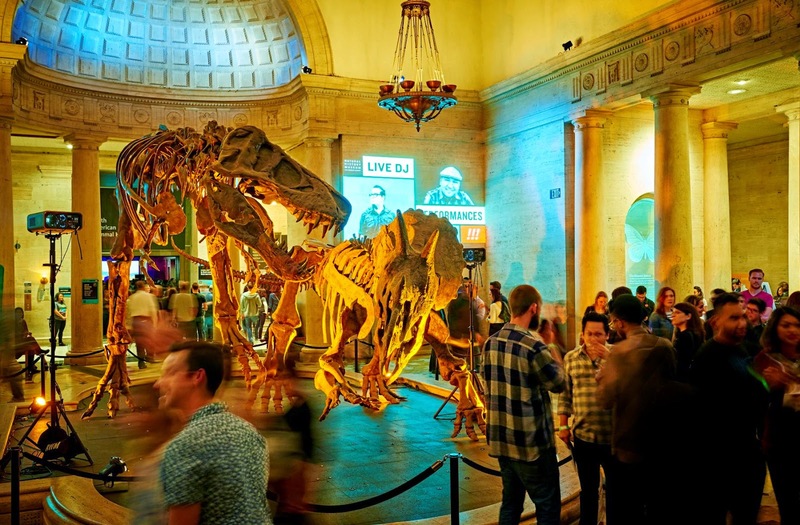 Another wonderful night, perfect for dates, at the Natural History Museum with both scientific talks and killer music. Get to know the cast and crew of your favorite shows better with the annual PalyFest. Many of the top TV shows will being having Q&A's at the Dolby Theater over the next two weeks. 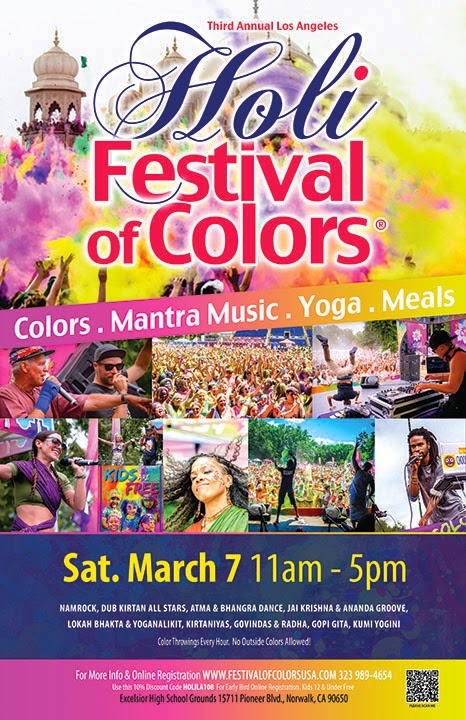 Get dirty in a good way while celebrating India's Holi festival. Throw bags of color at each other while grooving to music. The event marks the closing of the Lunar New Year festivities with engaging community booths, live entertainment, music, arts & crafts, and food trucks. 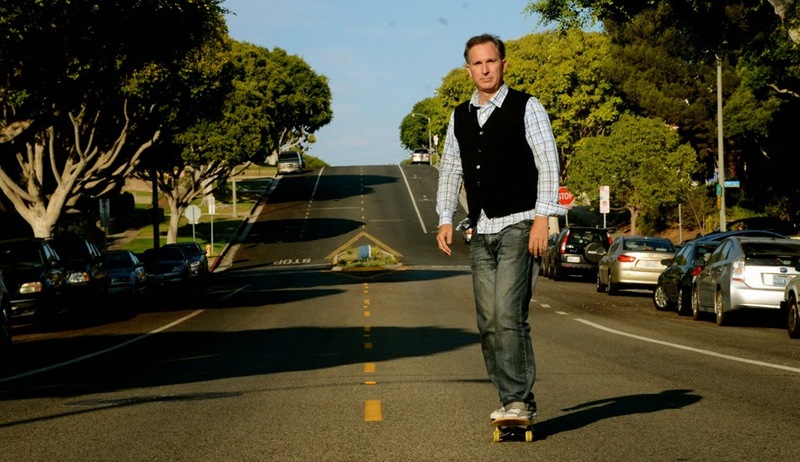 The brain child of comedian and actor Wayne Federman the festival invites comedians to introduce and screen a film they love, or were inspired by. A gang brutalizes a deaf girl (Amanda Adrienne), her lifeless body becomes inhabited by the spirit of a revenge-seeking Apache warrior. A lethal injection of scares, thrills, romance, and the supernatural, director Michael S. Ojeda’s confronting revenge film “delivers on all levels” (Bloody Disgusting) and “deserves to be viewed, discussed, and then viewed again” (The Horror Honeys). We always try and give a shout out to Korean films coming out in the US and Detective K shouldn't be one to miss. It might have switched it's name too for the US market to the Laborer's Daughter. Detective K and his loyal sidekicks Seo-pil return in this sequel to the 2011 hit film Detective K: Secret of the Virtuous Wido. When Kim Min, known throughout 18th century Korea as Detective K, stumbles upon a ring of smugglers flooding Korea with counterfeit silver, he feels duty-bound to escape his exile and stop this menace before the Korean economy is shaken to its core. To solve the case, he enters a world of intrigue populated by gun-wielding courtesans and murderous bandits, but what he finds is an even darker mystery when the bodies of young slave girls wash up on the shore. Can Detective K solve the mysteries with his trademark inventiveness and bring the criminals to justice?